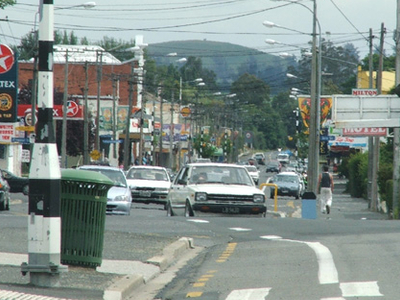 Milton is a town of 2,000 people, located on State Highway 1, 50 kilometres to the south of Dunedin in Otago, New Zealand. It lies on the floodplain of the Tokomairiro River, one branch of which loops past the north and south ends of the town. This river gives its name to many local features, notably the town's main school, Tokomairiro High School. Founded as a milling town in the 1850s, there has long been dispute as to the naming of the settlement. The town's streets are named for prominent British poets, and it is possible that the town's original intended name of Milltown became shortened by association with the poet of the same name. It is equally possible, however, that the name Milton inspired the choice of poets' names for the streets. 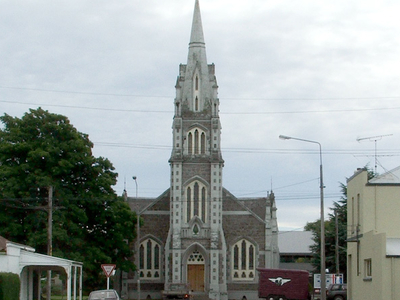 Here's the our members favorite photos of "Towns & Villages in Otago". Upload your photo of Milton!